Don't miss Michael's sermon from this past Sunday, April 8 . Registration is now open by clicking here . Congregations come together in downtown Pensacola to sponsor a blood drive, through One Blood, on Sunday, April 15, 2018. 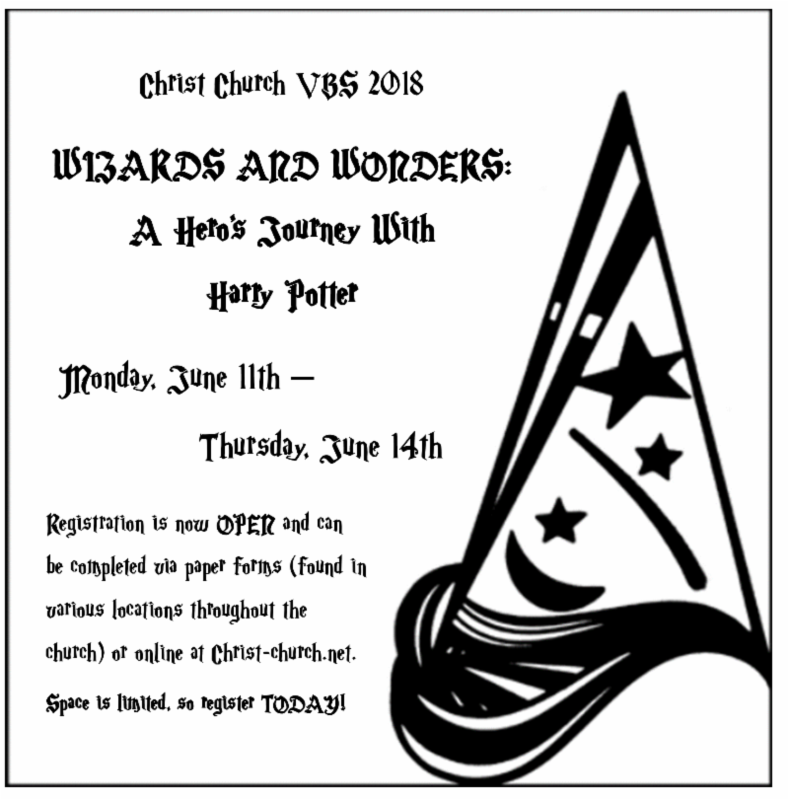 Christ Episcopal Church, First United Methodist Church, The Basilica of St. Michael the Archangel, First Presbyterian Church, Temple Beth-El, Allen Chapel AME and First Baptist Church are hosting the event. 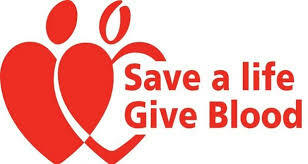 One Blood will provide a Big Red Bus location for Christ Church and First United Methodist from 8:30 AM to 12:30 PM at First United Methodist, 6 E. Wright St.
Young adults from their 20’s to early 40’s are invited to join Father Michael for Beer & Compline on Thursday, April 19th from 5:45 to 7 PM. 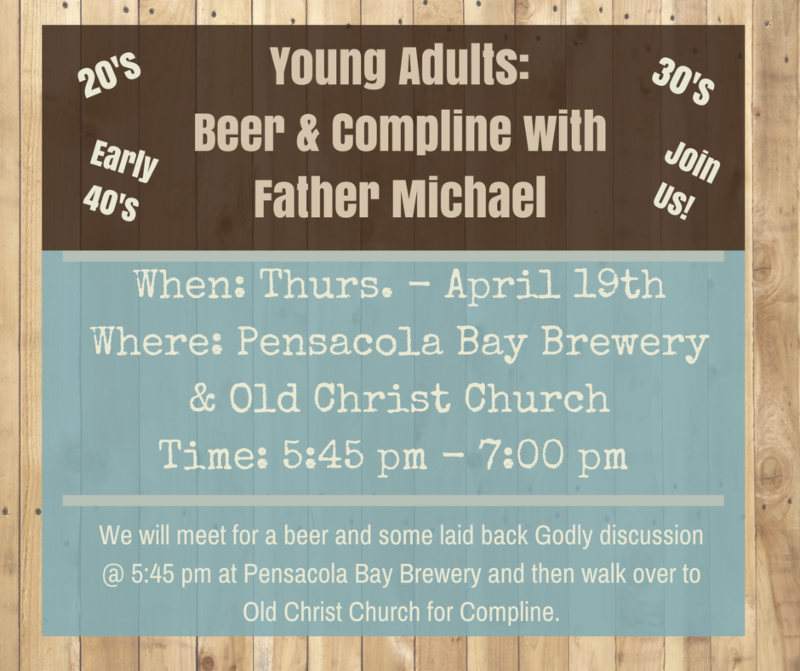 We will meet at Pensacola Bay Brewery for a beer and some laid back Godly conversation and then walk over to Old Christ Church for Compline (a traditional prayer service for late evening). TICKETS GOING FAST FOR ITALIAN DINING EXPERIENCE! 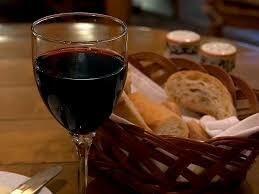 An authentic seven-course Italian dinner, will be elegantly served in the Parish Hall on Friday, April 20, at 6:00 PM. Tickets ($50 per person) are going fast! Dawn and Carol Cooper, internationally-trained gourmet cooks, will prepare this fabulous meal for 54 guests. Appropriate beverages will accompany the cuisine. 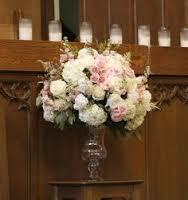 Special pairings will be provided by Ray and Hilda Jones. The menu for this Italian Dining Experience includes: breadstick twist with prosciutto and parm; bruschetta done three ways — beef, pesto, and olive; housemade shrimp ravioli in vodka cream sauce; porchetta with seasonal vegetables; escarole salad with pickled onions; fruit with housemade cheese crackers; and goat cheese cheesecake. To order tickets, contact June Linke at junelinke52@yahoo.com or 324-5702 (call or text). Proceeds from this event, sponsored by the Outreach Committee, benefit Bridging the Gap, a ministry providing meals to Pensacola's homeless. "Nurturing Student Athletes to Succeed On & Off the Field"
Our spring food drive for Manna Food Bank has begun! 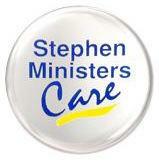 As you leave Sunday services, please feel free to take a grocery sack from a "Bag It For Manna" team member. Thanks go to our EDS students for colorfully decorating the donation sacks! On Sunday, April 22, "Bag It For Manna" volunteers again will be on hand in the church parking lot to receive your donated items. Fill up your Blue Box! For more than 125 years the UTO has encouraged an attitude of gratitude, collecting blessings in the form of coins and bills. The next time you’re noting thanks for a great parking spot in your gratitude journal or sending up a prayer of thanksgiving for a teenager who did the dishes without being asked, drop some coins or bills of thanks into your Blue Box. Pass those blessings on to others! 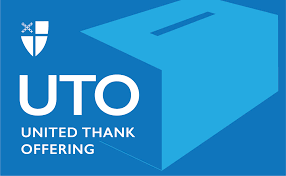 UTO boxes are available on the information table in the Parish Office. Don’t just count your blessings, share them! 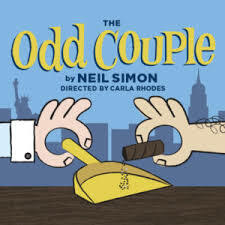 Join us for lunch at O'Brien's Bistro and “The Odd Couple” at Pensacola Little Theatre. The play's leading characters, Oscar and Felix, could not be more different, but somehow learn to live together as mismatched roommates. We will meet at O'Brien's Bistro at 12:15 for lunch and the play begins at 3 PM. The cost is $44 per person and includes play ticket and lunch (includes tax & tip). 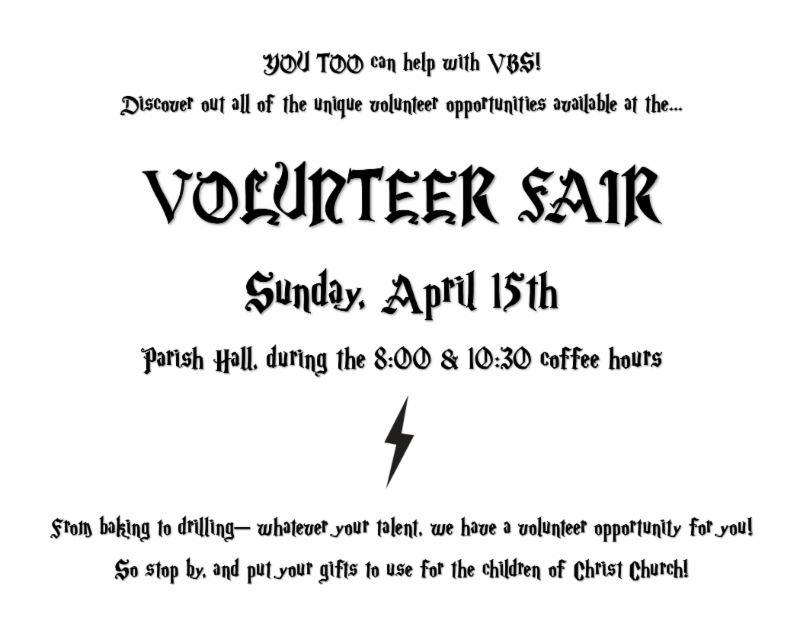 Please fill out the reservation form (available Sundays at Coffee Hour) and send it along with your check (payable to Christ Church) to Lucy Rentz, 4795 Velasquez, 32504 . 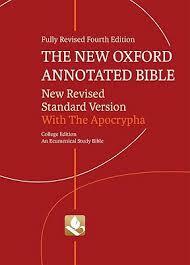 DEADLINE IS MAY 31. YOUR CHECK IS YOUR RESERVATION. For more information, contact Lucy at 432-6366 or lucyrentz@cox.net . Friends are welcome! 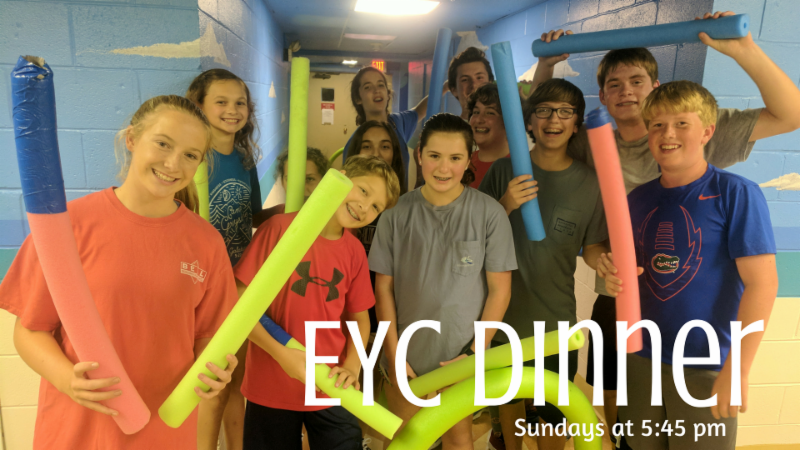 Our spring EYC theme is how we have each been created as unique and perfect in His image. As Christians we are called to live differently than the rest of the world, to follow in the footsteps of Jesus and live out what we say we believe daily. Through the next two months, we will watch clips of the movie Wonder and discuss how we can live out our baptismal promises. Join us for this challenging discussion which will make you think and grow in your faith! No EYC on May 13 (Mother's Day). 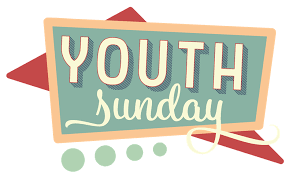 Youth will participate as leaders during the Sunday, April 15, 2018 Youth Sunday service. There are a variety of roles and responsibilities. 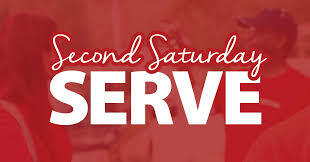 We will have those who train the ushers and greeters available to provide guidance during the Sunday morning service. 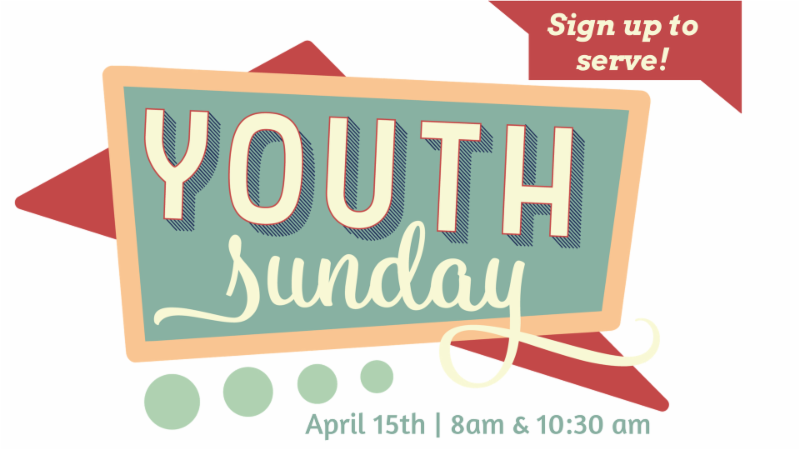 Those being confirmed are required to participate as a leader on Youth Sunday. 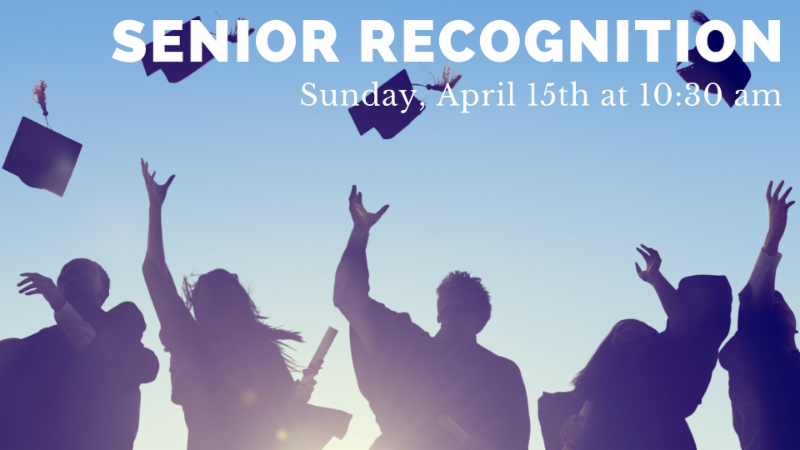 We will recognize graduating high school seniors as part of Youth Sunday on April 15th at the 10:30 AM service! 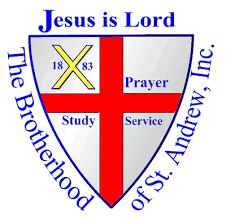 The Brotherhood of St. Andrew will present a Bible to graduates during the announcements. Please click here to sign up to help serve as an usher, greeter, lector/reader or even to share a few words about how the church has supported your faith journey. 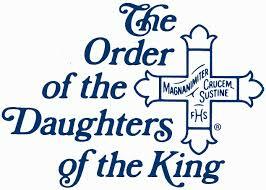 A special reception will follow in the Parish Hall to honor our graduates. 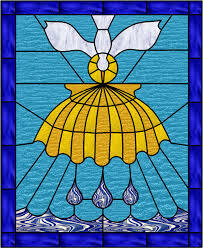 We need the following information e-mailed to james@christ-church.net : 5 x 7 graduation picture, post high school/ college plans, and the high school graduating from. Please confirm your participation in Senior Recognition Sunday and contact James with any questions. We have come to the twelfth and last step in our quest to live more compassionately. In this step, "Love Your Enemies" on pages 177-190, Karen Armstrong teaches us why and ways we can develop loving compassion for those whom we think threaten our well-being or even our life. Loving, praying and acting compassionately toward those whom we believe seek to harm us can seem like an impossibility. Yet, we Christians claim our Lord Jesus commands us to this task. The last sentence of this book, Twelve Steps to a Compassionate Life, summarizes our predicament, "This is the end of the book, but our work is just beginning." Join us as we end our study and continue our growing compassion. On April 22 we will begin a study of Verna J. Dozier's book The Dream of God: A Call to Return. This book is a challenge for Christians to envision and claim the dream of God for us "to follow Jesus and not merely worship him." 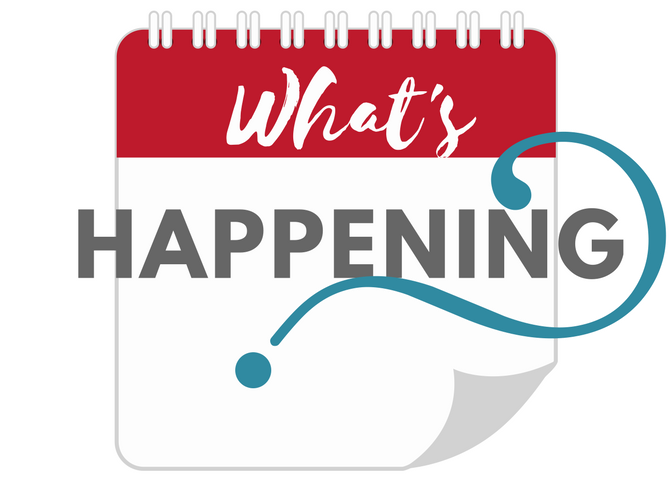 If you would like more information, plan to participate, or get a copy of the book, contact David Starling by text or phone (850) 712-0977 or email dastarling@cox.net.